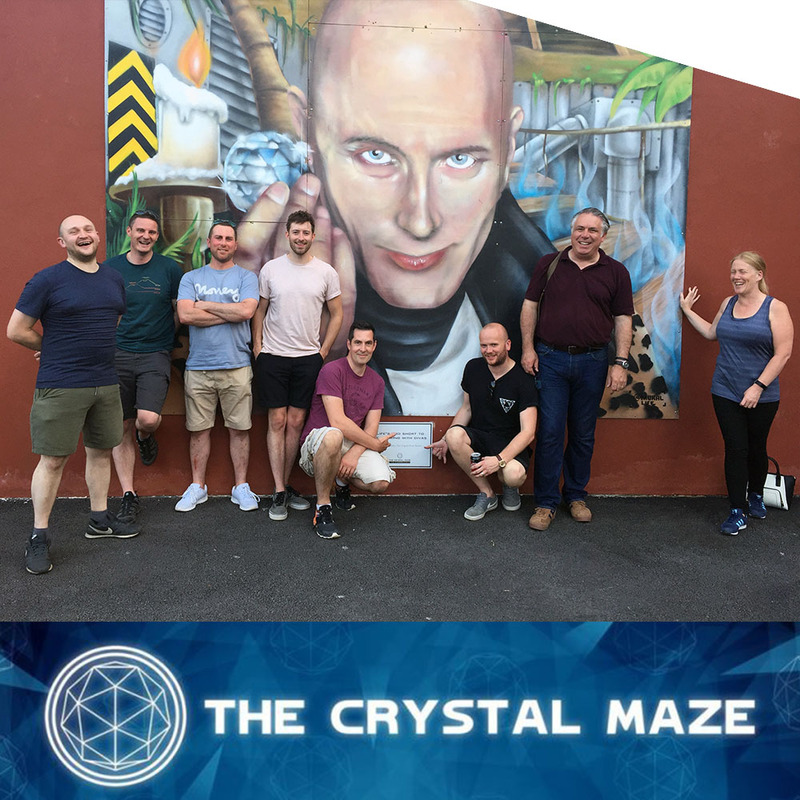 A number of us recently took part in the Crystal Maze LIVE Experience in Manchester. Based on the popular 90’s TV show, the Experience utilises some of the original sets - most notably the Crystal Dome - but brought bang up to date up in a truly immersive 3D way. Ahead of the event, anticipation of both Crystal Maze and the stopover in Manchester (in particular) were high. Fortunately, we were not disappointed: it turned out to exceed expectations by some margin with everyone feeling it’s been one of the best things we’ve ever done together. Everyone is desperate to go back and improve on the 7 crystals and 150 tokens they acquired! Definitely one for the bucket list…….